Fit Me Tea, with 3 samples and a filter. 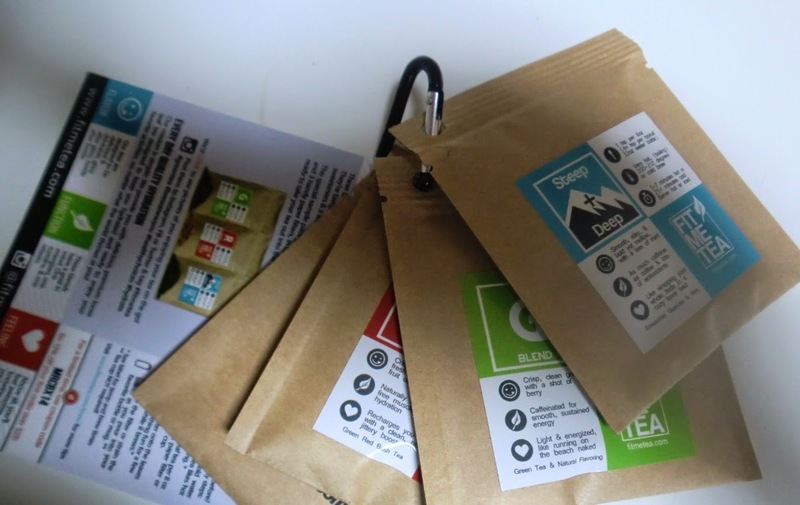 It's loose leaf tea so actually quite a few servings! A $10 coupon to Rodizio Grill (love it!) and a free class pass to Downtime Yoga (also love)! 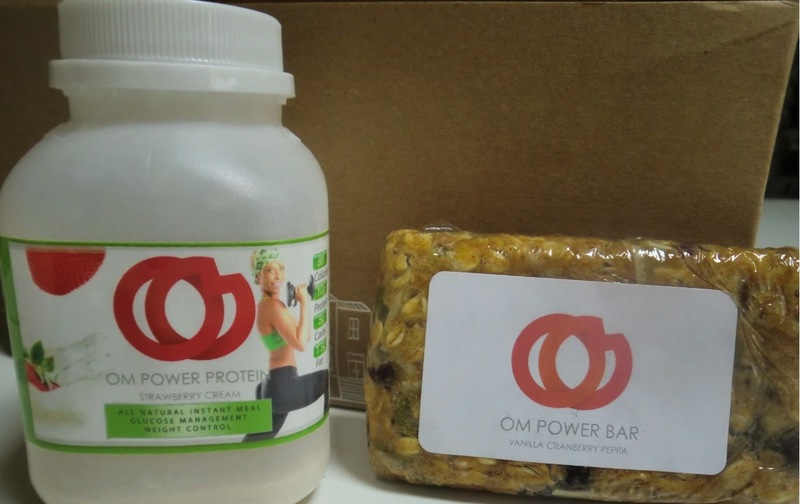 Meals That Transform Power Bar and Protein Mix! Just in time for my spring weight loss challenge! 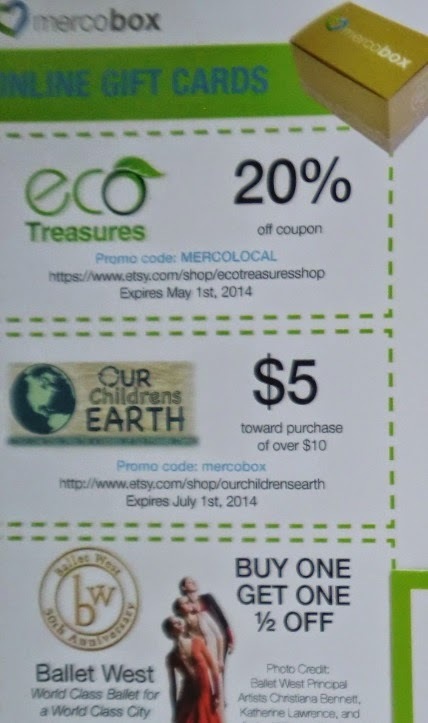 Coupons to Ballet West, Our Children's Earth and Eco Treasures! 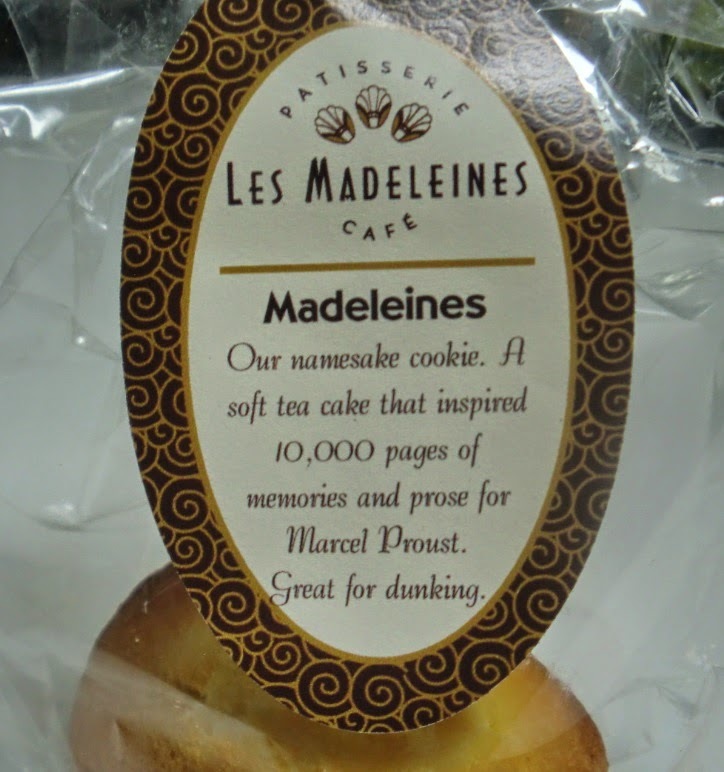 3 Madelines from Les Madeleines and these didn't last 2 hot minutes. They were delish! 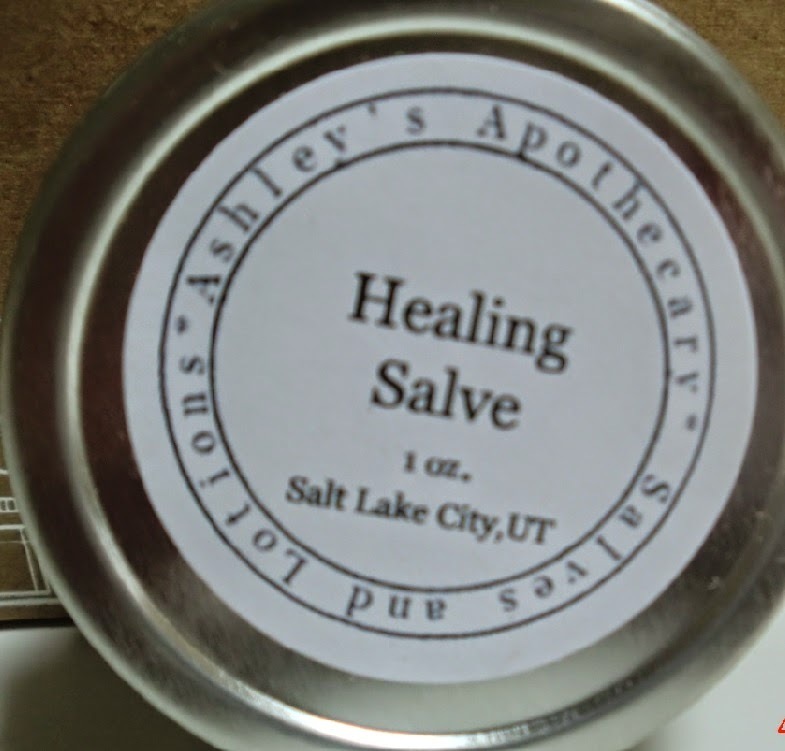 Some Healing Salve from Ashley's Apothecary. Made with organic St. John'sWort, Comfrey, Calendula Flower, Olive Oil and Beeswax. 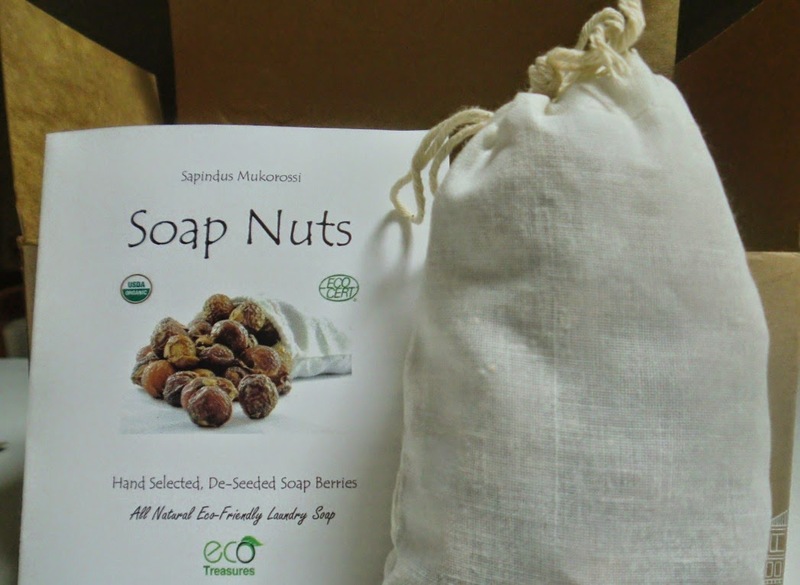 Soap Nuts from Eco Treasures! I've always been curious about these. Apparently, you just throw a few in the washer (in a bag) and they will wash your clothing! Other uses include glass and window cleaner, dish detergent, Kitchen Counter tops, Stainless Steel, Cloth Diapers, Personal care for bathing and washing. 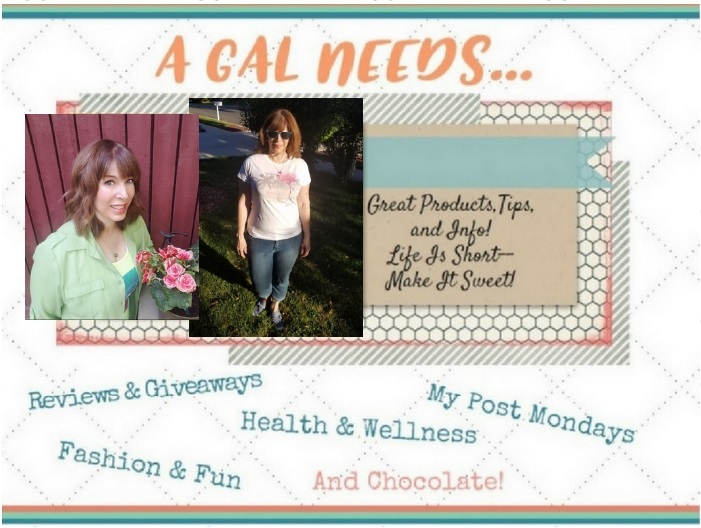 I loved seeing what kinds of things are available in my area's local businesses. If you live in Utah or are interested in getting a box of great products, regardless of where you live, since all of these products are available for purchase online if you happen to want more, you can use this coupon code for 25% off your order of Merco Local. There are limited edition boxes available for purchase too! If you want a really great box to ship to your mom or someone special for Mother's Day, for just $14.99 plus shipping, use the code Mom! Oh yeah, I smell a deal! It is so much fun getting a surprise in your mailbox. I love it when I get a freebie of any kind. Love the boxes full of surprises. Nothing like opening a box that you don't know what's going to be inside. I didn't know that soap nuts could do so many things. I would love to try some. They have been something I have been curious about for a while. That looks like something fun to get every month. I love that you get both swag and gift cards. Thats cute! I wish they had something local like that here. That's really nice. I like that it contains coupons as well as the products.